Susannah Hardy completed a bachelor of Arts at UNSW, (majoring in Theatre & French) and continued her acting training at Ecole Gaulier, Paris, under Philippe Gaulier and Monika Pagneux. 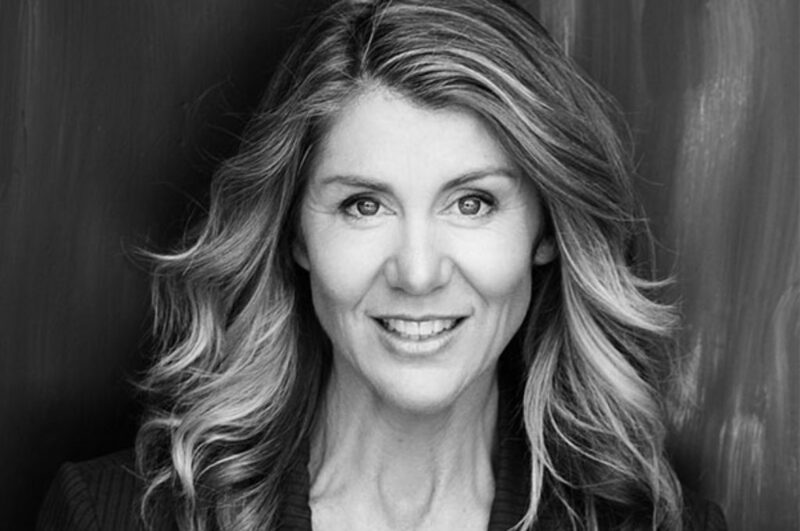 Susannah returned to Australia and has worked in the industry for over 20 years, in theatre, film and TV. Susannah co-created and ran Leap into Language, a business offering drama workshops in schools in French, Italian and German. She also co-created comedy trio, The Girls, writing and performing sketches for radio and Arena, Foxtel, as well as theatre show Temp Rising, (Old Fitzroy). Other theatre work includes Day In The Death of Joe Egg, Don’t Stare Too Much!/Mademoiselle Fi Fi, Fuddy Meers (Darlinghurst Theatre) Intimacies of Women (Tap Gallery) and Woomera (Old Fitzroy). Film and TV credits include Wish You Were Here, Packed to the Rafters, Stupid Stupid Man, Scariacs, Tough Nuts. As well as performing, Susannah works as a freelance writer, with articles published in a variety of magazines and newspapers (www.clippings.me/users/susannahhardy) and is the final stages of completing her first novel.